Pau d’arco bark, originating on a native South American tree called taheebo, does not grow fungus. A key ingredient of the bark is a the chemical lapachol which may provide immune system support. 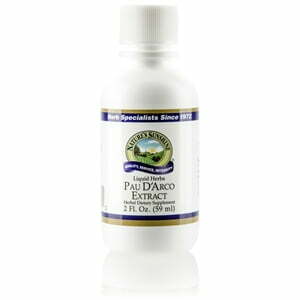 Traditionally, pau d’arco was used to promote healthy circulatory function. 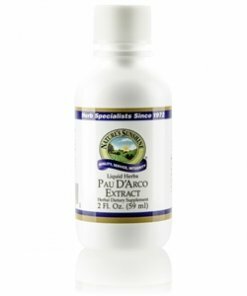 Nature’s Sunshine Pau D’Arco, imported from Brazil, can be purchased in liquid extract, lotion, capsules, or as a tea. Instructions: Take one-half teaspoon (2.5 ml) in water with a meal three times daily. One ml equals two capsules of pau d’arco. A natural and pure extract composed of the finest pau d’arco bark (Tabebuia heptaphylla) in water and alcohol.